Christopher Demos-Brown's hit drama AMERICAN SON is preparing to make the transition the small screen via ultra-popular streaming service Netflix, with filming scheduled to begin next month shortly following the conclusion of its Broadway run. 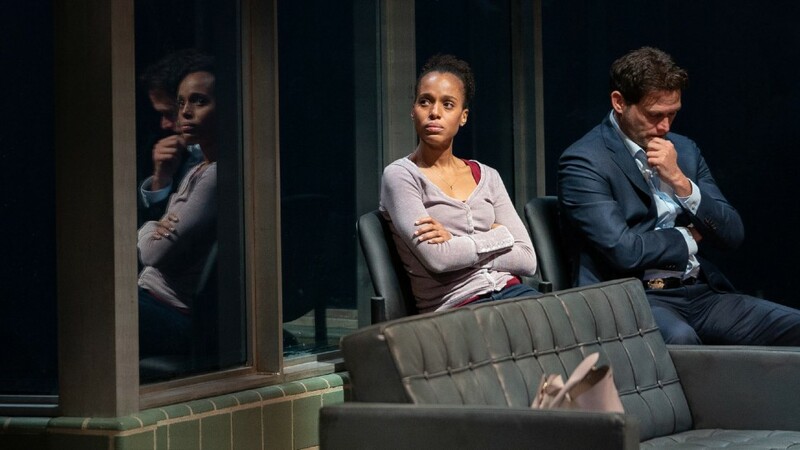 Stage and screen stars Kerry Washington, Steven Pasquale, Jeremy Jordan and Eugene Lee headline the production and upcoming film adaptation, directed by Kenny Leon, who will also helm the film. No release date has been announced, but it is expected to air later this year. AMERICAN SON currently plays at the Booth Theatre on Broadway, with the run scheduled to end on January 27.